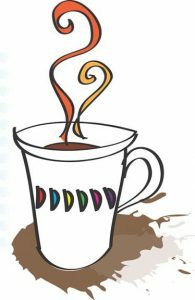 Coffee morning for potential volunteers here at the Cirencester Baptist Church, 10.30am on Wed 14th November 2018. Come along and hear from some of our current volunteers about how rewarding it is to support struggling families. We looking forward to meeting you!